Q. How do I find recent articles? 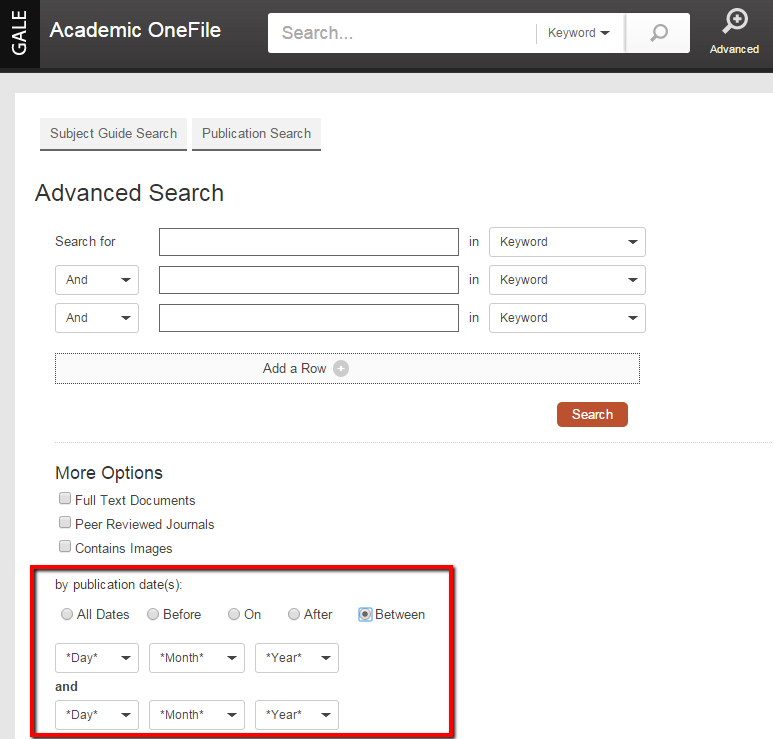 Limiting your search by publication date is the easiest way to ensure you are only retrieving the most recent articles about your topic. 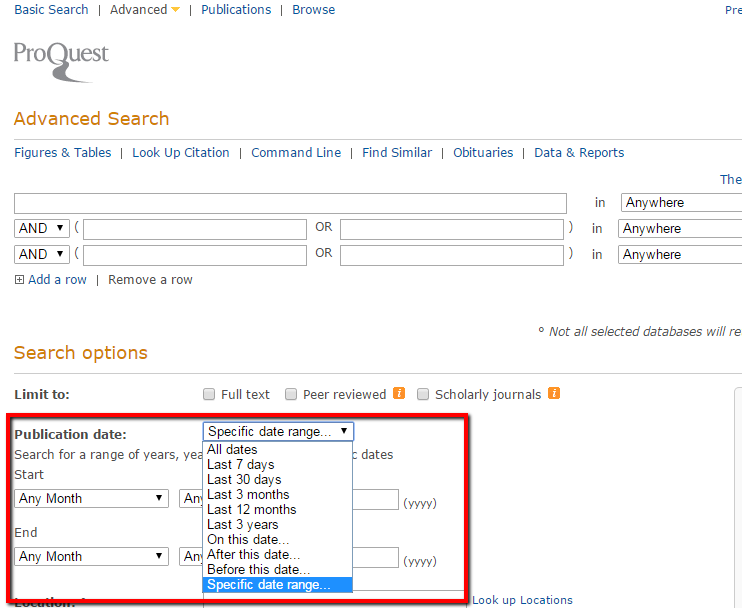 Most of our databases have an advanced search area where you can define the date range you wish to search. 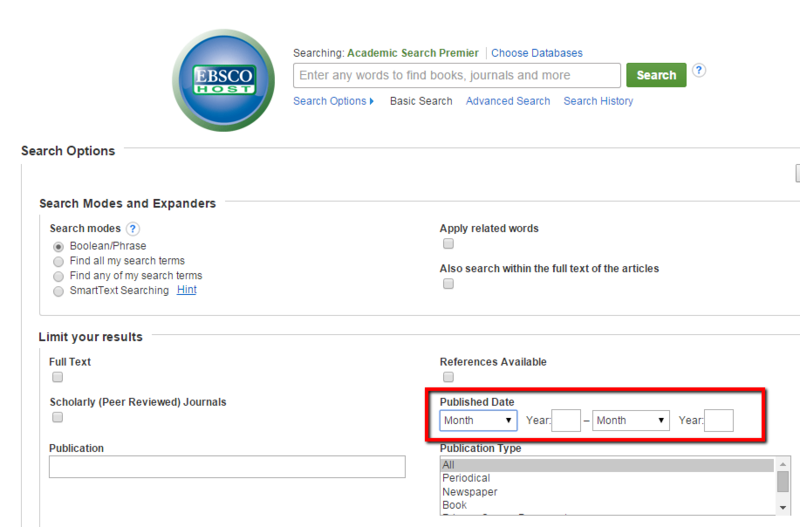 You can also sort by publication date after you search, to display the most recent articles first.